A picture is worth a thousand words, then a collage must be worth a million! 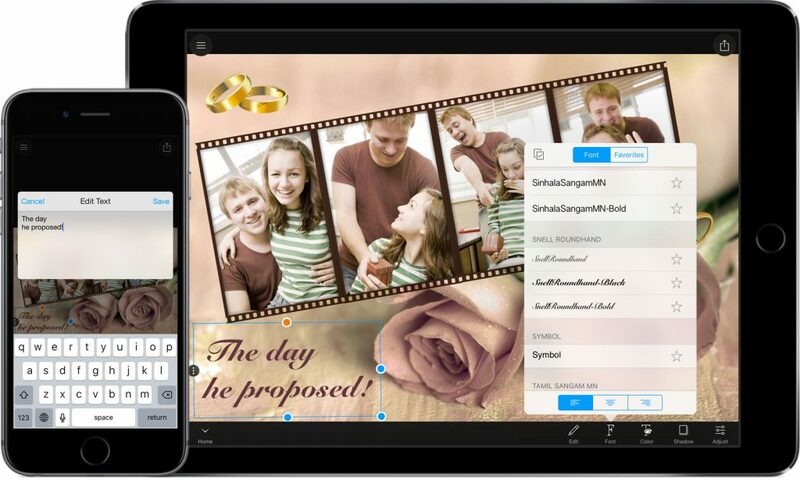 Make amazing greeting cards, wallpapers, poster or compositions of vacation photos and share your creations with the world. Do more with your photos than you ever thought was possible. Layouts, backgrounds and stickers. Add much more than photos to your collage. 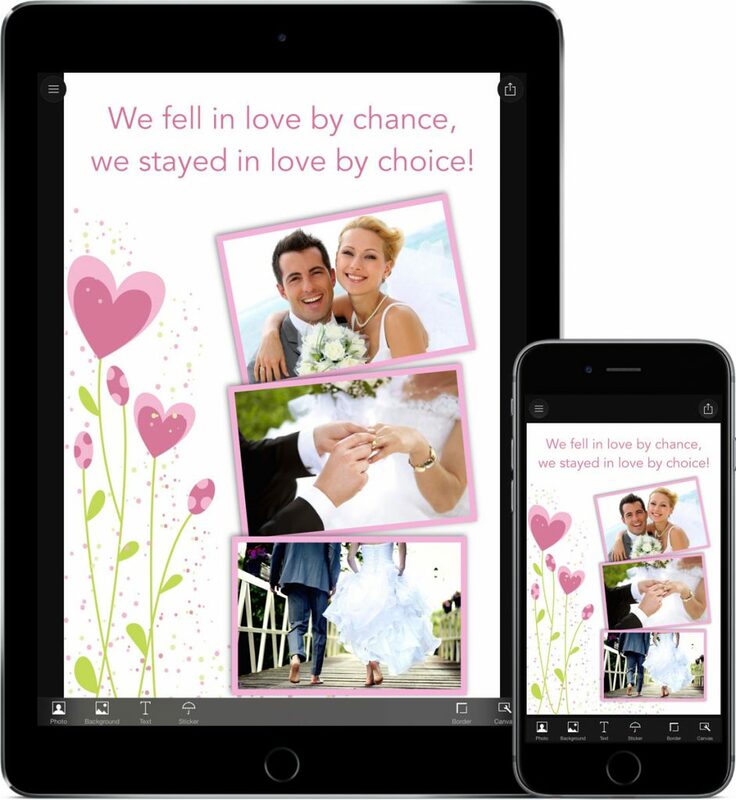 Choose from a wide variety of carefully created collection of layouts, backgrounds and stickers. Photo Wall comes with 48 fully customisable layouts, over 90 backgrounds and 500 stickers. Add-on packs are available via in-app purchases. Edit photo. Make a photo look its absolute best. 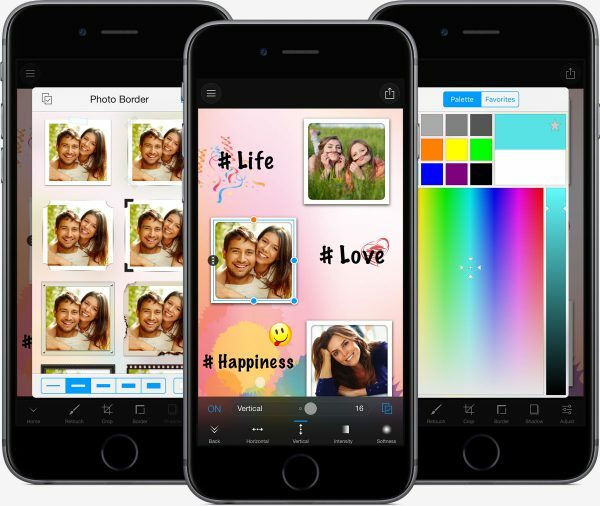 With Photo Wall’s amazingly simple photo editing tools, turn your average photos into awesome snaps. Now, you don’t need to be a professional to edit the pictures. Retouch photos. Tap auto enhance and watch underexposed or dull photos get fixed automatically. Adjust exposure, contrast, saturation and temperature to create interesting effects. Make a photo look timeless using sepia and vignette, or make it black & white. Crop photos. Crop a photo to frame your subject. You can use a variable cropping box and adjust it as required or use a constrained cropping box for finer control. Grid lines appear when you move or resize the crop box for accuracy. Your masterpiece. It’s just a matter of few taps. Add your favorite snaps to the canvas and create your collage using simple finger gestures. Borders, background, opacity, drop shadow, colors – everything can be personalized. You can also undo any action; so don’t worry about messing anything. Borders. 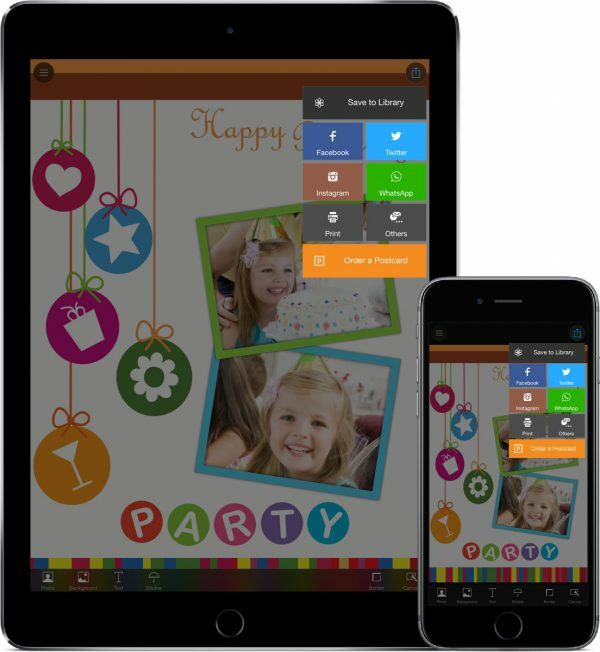 Photo Wall comes with 22 unique border styles for photos and 6 border styles for canvas. You can also choose any border color using a color palette and adjust the border thickness. Drop shadow and color palette. Adjust the horizontal and vertical distance, darkness and hardness of shadows using sliders and watch your collage transform. A full-fledged color palette makes choosing background color, text color and border colors a breeze. Personal message. Add words to your collage. 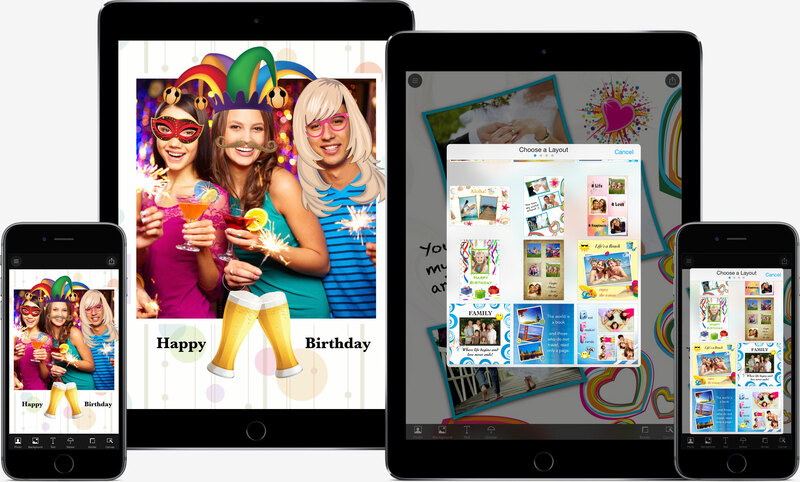 Complete your collage with your very own personal messages. Choose your favorite font or adjust the text alignment, style and color. Add as much text as you like in a single textbox. You can adjust the font size and placement using control points at edges and corners of the textbox. Project Gallery. Easily manage several projects. Quickly rename them and view them by last edit date or project name. All your work is automatically saved so you can seamlessly start new projects or switch between projects. Duplicate. You can duplicate the projects and start working on it separately without worrying about losing your original project. Backup. 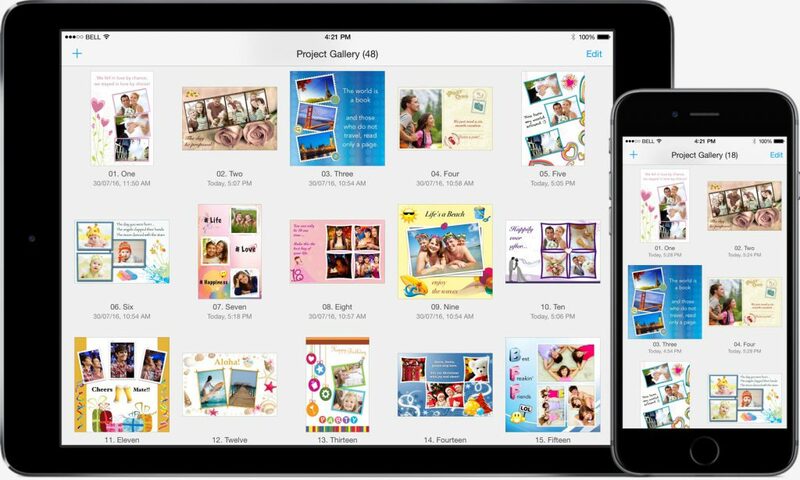 You can even back up and share your projects from one device to another and continue editing where you left off. Email project to your friend and combine creativity. Exporting your Photo Wall masterpiece is just as easy. 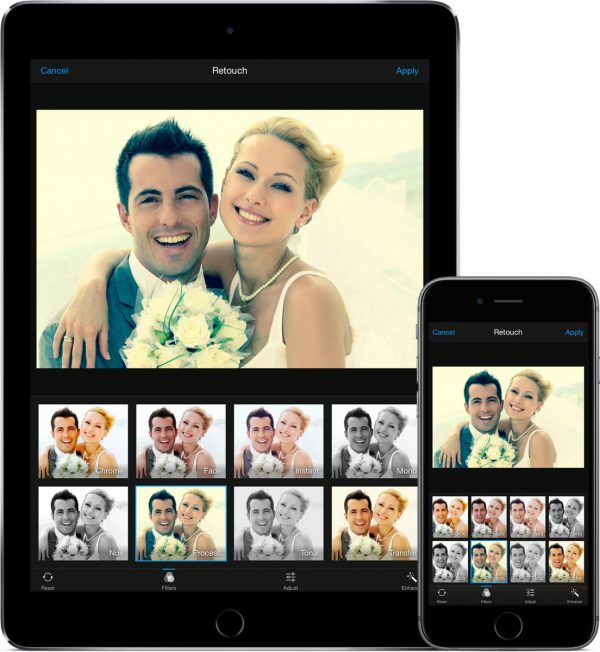 Directly upload to Facebook, Picasa, Flickr, Twitter, share via email, print or save to photo library. With high resolution support, you can print large posters and photos for framing.